Description: Elena Designs Wedding Veil Royal Cathedral length heavy scattered crystals lace wedding veil. 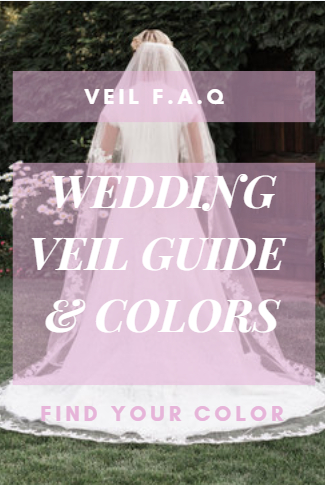 This is a custom wedding veil with hand placed appliques, the pattern in placement of the appliques may vary slightly due to the handmade nature of the veil, the form and shape of the pattern is the same. Over 500 scattered crystals. The lace starts approx 70" down from the comb on the sides and trails into a luxurious large lace design. Final Sale, This item is non-returnable, final sale and non-exchangeable. Final Sale, This item is non-returnable, final sale and non-exchangeable.